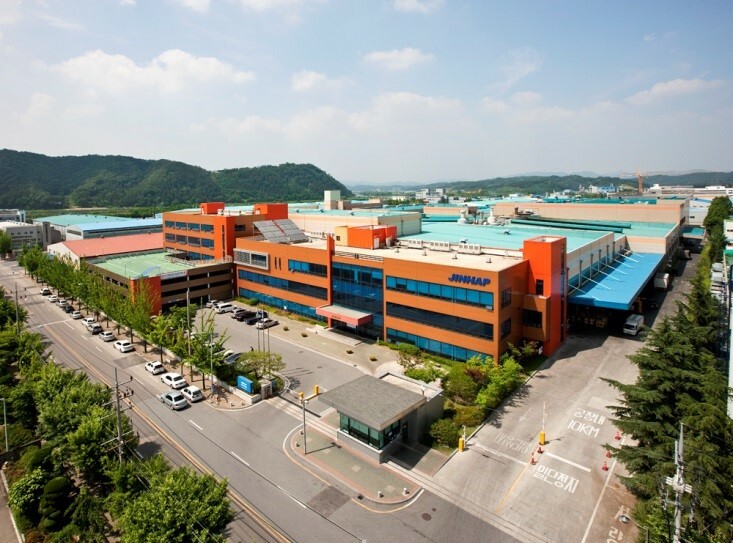 KFFIC has worked to enhance the interests of South Korean fastener industry and to network between member companies since 2007. One of our missions is to have more member companies, aiming at a membership of more than 200 in ten years. For the members, KFFIC will have represented the interests and the voice of fastener industry. In addition, this website will be the best platform for KFFIC membership to network each other and to obtain invaluable information about the industry. Booth No. : H3- 1622 DAIJIN BOLT IND INC.
-	Precision Forged Products : Precision forging process as a replacement for machining providing groundbreaking cost savings and quality, often improving the mechanical characteristics in the finished products. -	Precision Forged Product Enhanced by Machining : Products that are processed by conventional forging and precision machining process to create complex shapes, resulting in superior cost savings and increased product quality. Booth No. 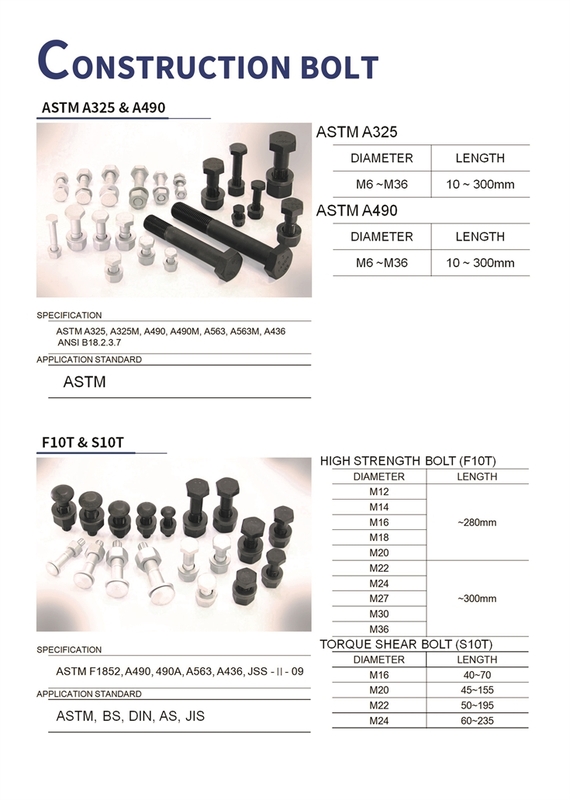 : H3-1626 Shinjin Fastners Co., Ltd.
We are Korean manufacturer that produces cold forged fasteners for all kinds of industrial uses, such as construction, wind power, solar energy, petro-chemical and etc. We serve our customers’ needs based on our expertise. 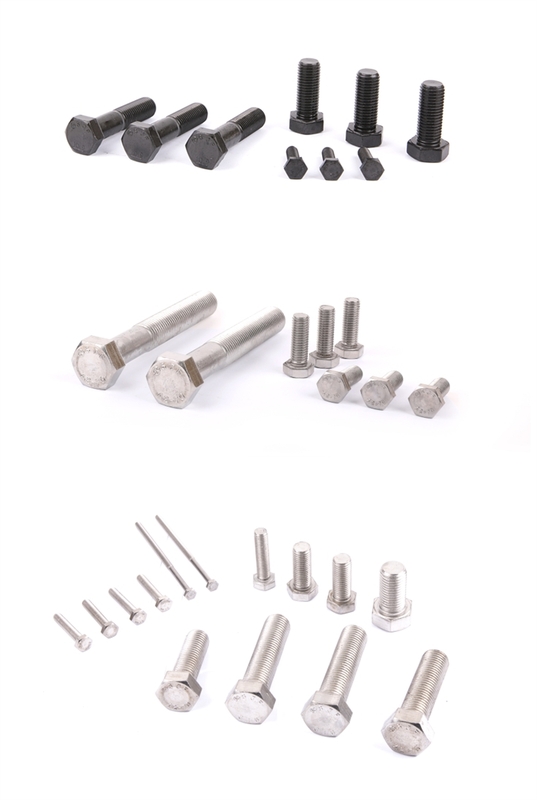 Core Products: Hex Head Bolts, Hex Head Cap Screws, Flange Bolts, and etc. Booth No. : H3- 1628 Sunil Dyfas Corp.
Is Tier 1 supplier of Hyundai & Kia motors, GM, SSANGYONG Motors. Through fastening and precision forming technology. 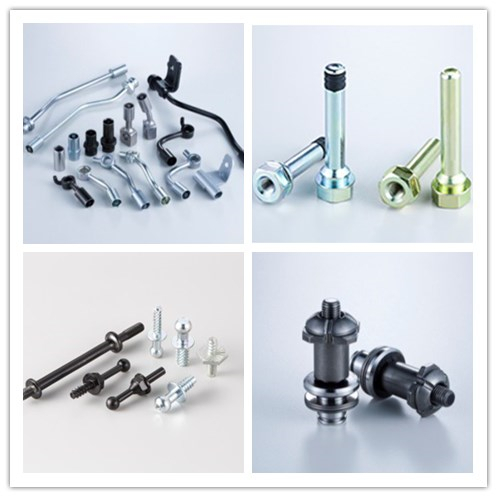 Hub bolt: It is one of safety part and assembling with wheel and stability of driving. Booth No. 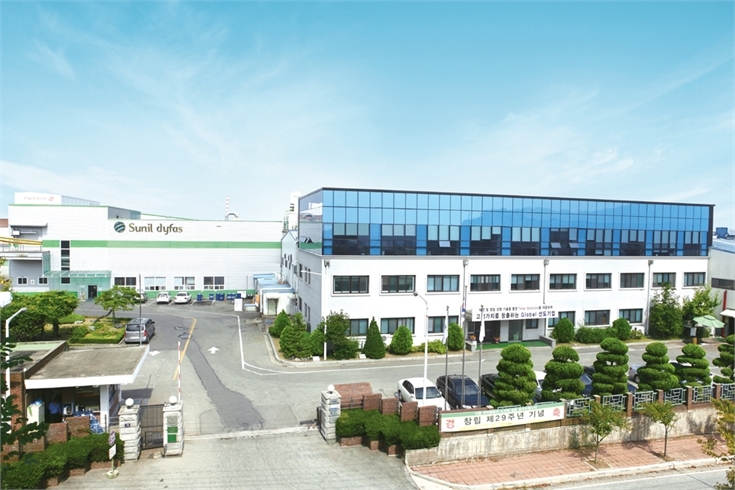 H3-1617 Taeyang Metal Industrial Co., Ltd.
Taeyang Metal is the representative cold forging company at Korea with more than 6 decades of experience. We operate across the continents, such as China, India, USA (Michigan) and Mexico. Especially, we have many experiences with many OEMs and other automotive part companies. Previous article：Booth No. 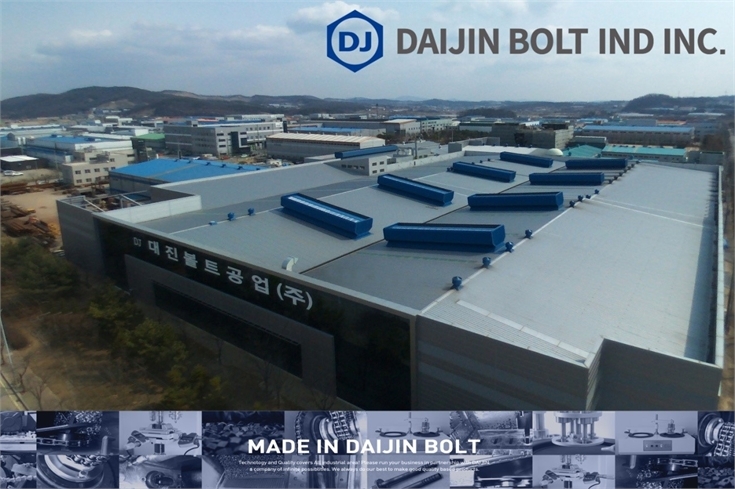 : H3- 1622 DAIJIN BOLT IND INC.